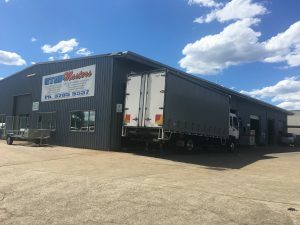 Stopmasters Brendale are trusted north Brisbane light commercial, light rigid, medium rigid and heavy rigid truck mechanics. Our many years of experience together with our highly qualified truck mechanics are some of the best in their trade. 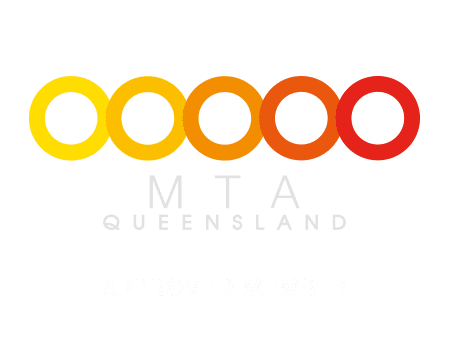 We have been servicing the northern suburbs of Brisbane and Redcliffe for decades and many small business owners trust us and no one else to service their single truck or fleet of trucks to keep them running and stopping when required. As qualified and trusted diesel mechanics our team of experts will keep your truck in top condition and keep you on the road to get the job done. 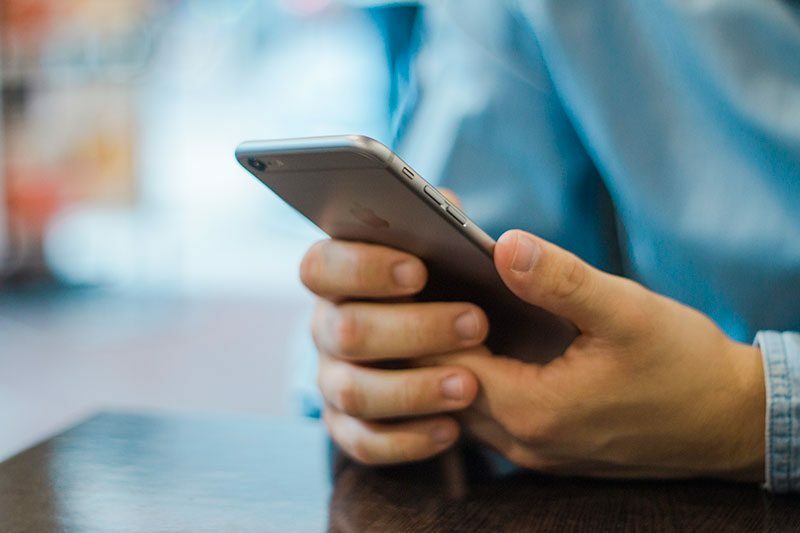 tes such as Lawnton, Geebung, Virginia, Everton Hills and of Course Brendale, so why not give us a call today do discuss any Truck repair, Truck service or Truck Maintenance requirements you may have. 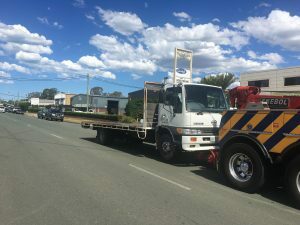 If your Truck needs repairs or is in need of a service by a qualified local mechanic near you, please fill in the right hand side form or give us a call and your local Strathpine and Brendale Truck mechanic will be in contact within 24 hours.